Being charged with any type of legal infraction, can cause most people to become a little nervous, especially if the charge is more serious than say an insurance ticket or jay-walking. Similarly, being pulled over and charged with your first DWI can be a disheartening experience, luckily you don’t and shouldn’t have to go it alone. There is DWI help in Springfield for you. Arming yourself with a DWI defense attorney who will aggressively fight for your rights and to reduce and/or remove the charges against you, is your best bet for winning your case. Below you’ll find crucial information regarding why you should hire a DWI defense attorney for your first time DWI offense, if there are any disadvantages to hiring an attorney to represent you and how they can assist you with this and any other criminal charges you may be facing. Lack of Legal Knowledge – Unless you yourself have gone to law school, you will immediately be putting yourself at a disadvantage if you choose to represent yourself in court. Lack of legal knowledge can cause even more problems during the court process and may even cause the judge and prosecuting attorney to take you less seriously. You’ll Be Taken Seriously – Just as not having an attorney puts you at a disadvantage, having an attorney shows the judge that you are taking this charge seriously and are taking every opportunity available to you to fight it. You Have A Better Chance of Winning – Meaning you may be able to get the charges dropped entirely or have the sentence reduced with the help of an attorney. Reduces Time in Court – An added advantage of hiring of private Springfield DWI defense attorney, is that you will most likely spend a lot less time in court. This is not always true when your are appointed a public defender, as their caseloads may be heavy at any given time during the year. 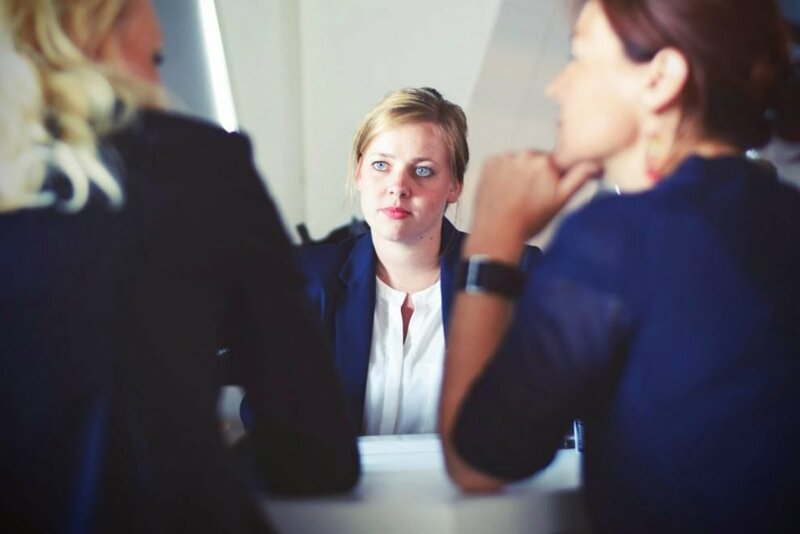 One-on-One Time – Hiring an attorney means that you are paying for them to take “care” of you during this turbulent time. Apart from helping you with legal obligations and understanding the complex DWI law of Missouri, they can also direct you towards counseling if needed. 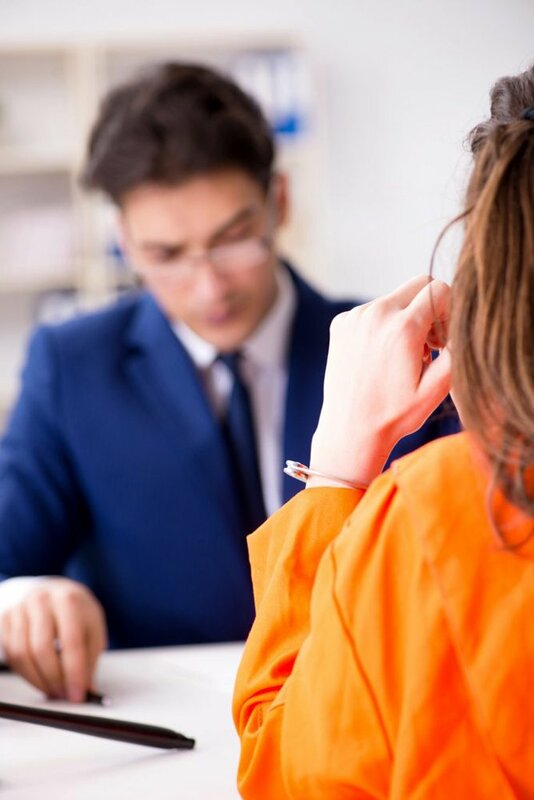 Are There Any Disadvantages to Hiring an Attorney for Your First Offense? The main disadvantage of hiring an attorney to represent you in DWI court is the expense. Even though hiring an attorney is the most expensive option at first, your other options may end up costing you a lot more. Another assumed disadvantage for hiring an attorney for your help with your first DWI charge is that many prosecutors have a standard plea bargain. This means that many prosecutors have a standard “first DWI plea bargain or deal” if you have no record and this is your first DWI charge. However, this standard plea bargain is more often than not just a starting point. Having an attorney that understands the complexities of the legal system may be just what you need to sweeten the plea bargain, so to speak. Additionally, if there were no other aggravating circumstances associated with the DWI charge (reckless driving, accidents, high BAC, etc,) some people don’t think it’s necessary to hire an attorney for DWI help in Springfield, we disagree. Even if your case is a “run of the mill” DWI case, an attorney will be able to provide possible defenses that you may not even have known were applicable to your case. In other words, if you’ve been charged with a DWI you want the best possible DWI defense in Springfield you can get. Representing yourself leaves too many things to chance and with so much at stake, that’s the last thing you want to do. Help With The DMV – When you are charged with a DWI in Missouri, you are dealing with the court and the DMV. Since a public defender is unable to handle these types of issues, a private attorney is really your only option if you wish to fight your license suspension. A Springfield DWI defense attorney will be able to file a petition on our behalf to remove the suspension on your license. However, time is of the essence for suspended licenses, so contact a DWI attorney as soon as possible if you wish to contest your license suspension. Alcohol Education & Treatment – Your attorney may recommend that you enter into and complete any drug and/or alcohol treatment before and during trial. This is a step that makes you look like you are taking your DWI charge serious and are getting the help you need to not make the mistake again. And if you are convicted for a DWI charge, you are required to take alcohol education courses and/or treatment programs, so you’ll at least have this item taken care of, which is one less thing you need to worry about. Guide You Through The Process Quickly – One of the main advantages that an attorney provides with DWI help in Springfield, is that they are able to guide you through the process and help you to understand what is expected of you throughout the trial in a faster amount of time than if you had struck out on your own. If you’ve been charged with a DWI in Springfield, MO contact DWI Springfield today for a free, no obligation consultation. We want to help you win your case. 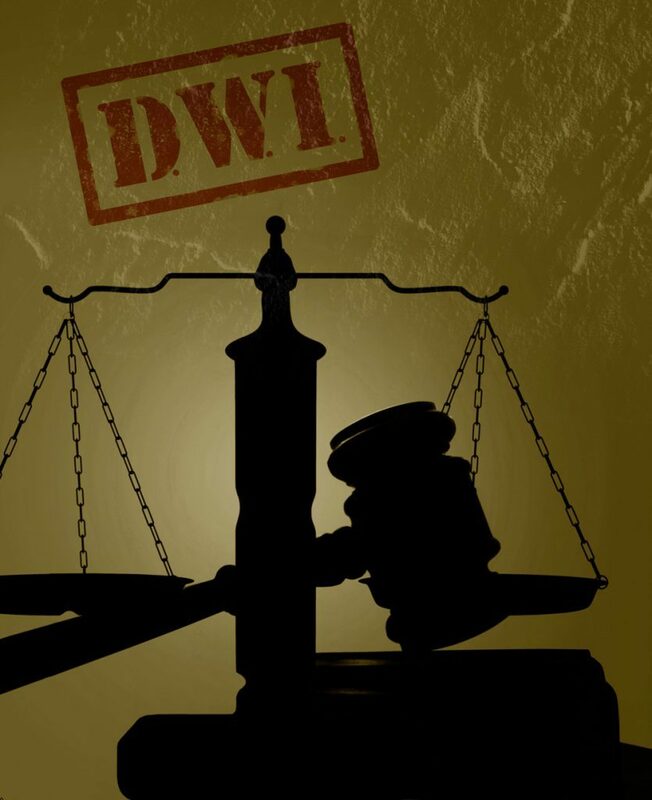 SolidWheel.com > Legal & Law > Should You Hire a DWI Defense Attorney for Your First DWI?